Forgive me for my further ignorance, what does the "Y-979" designate? 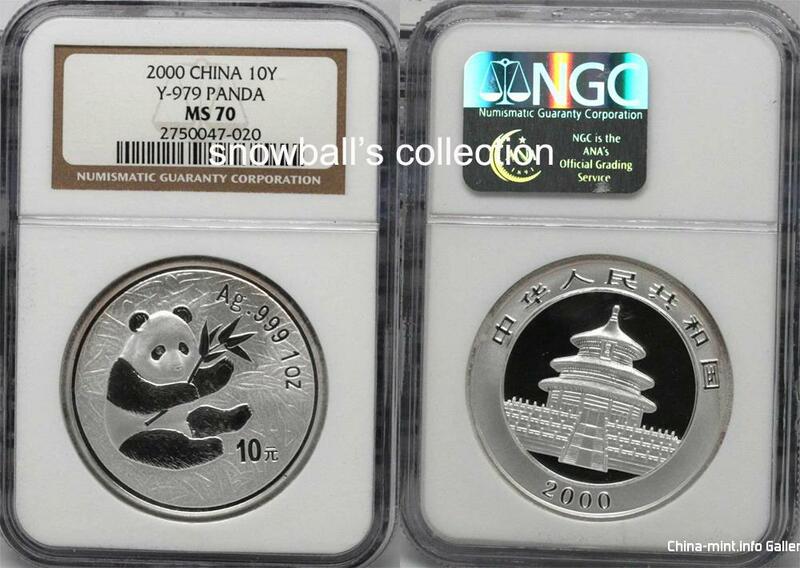 Y-979 is the Standard Catalog of Word Coins (Krause) # of 2000 1oz silver panda. Thank you snowball, is adding this designator something new or is it a special order?